Categories: Antique Maps, Ireland, United Kingdom. 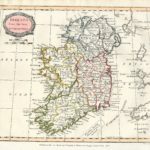 Tags: 32 counties, antique map, connaught, copper-plate engraving, ireland, leinster, map for sale, munster, original hand-colour, original map, original-hand colouring, picture framers, ulster. A map of Ireland, showing the 32 counties in original outline colour. Dated in the plate 1806. A very nice clean example by Rev James Barclay, c1812, from his “English Dictionary”. 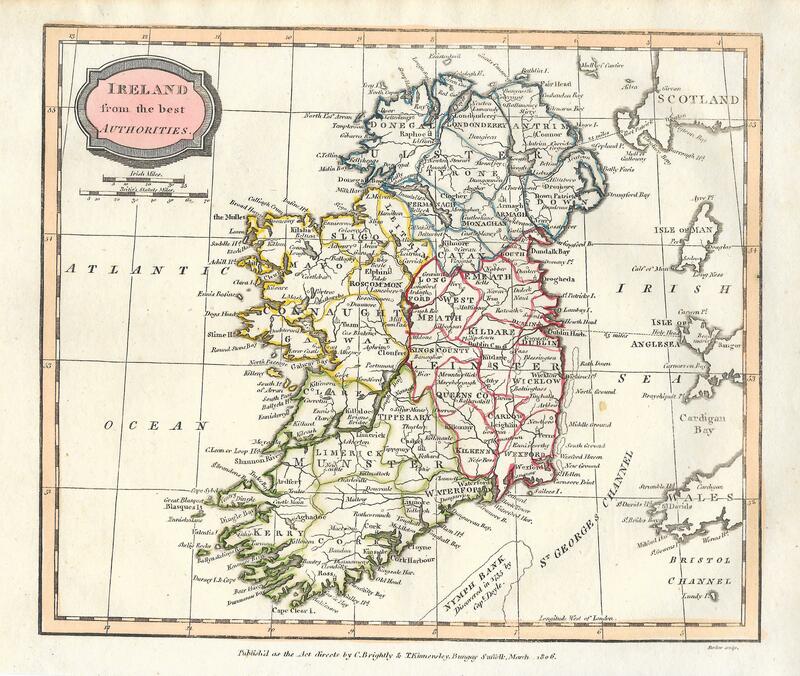 An original antique map of Ireland, showing the 32 counties in original outline colour. Dated in the plate 1806. A very nice clean example by Rev James Barclay, c1812, from his “English Dictionary” and described as follows: “A Complete and Universal Dictionary of the English Language comprehending the explanation, pronunciation, origin and synonymies of each word. An Epitome of the History of England to the Present Time. 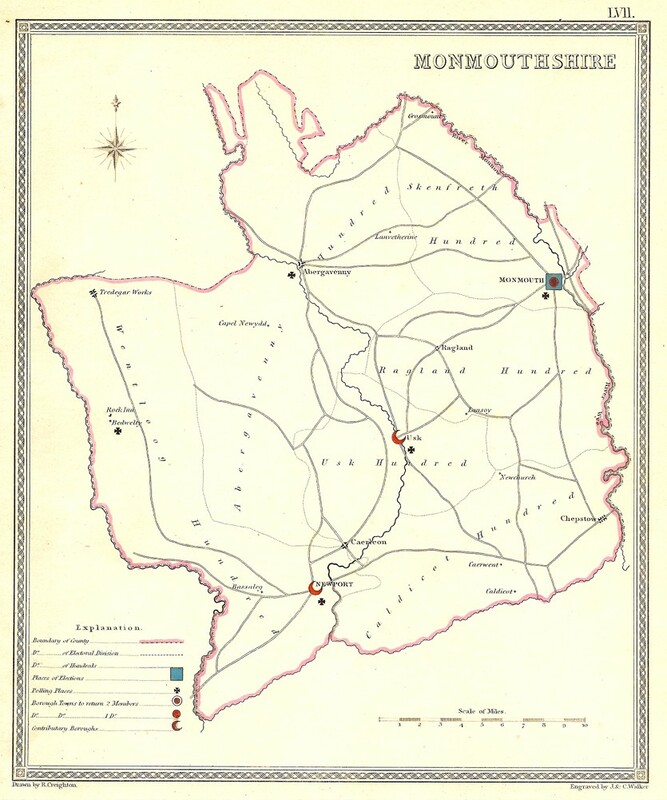 A Description of the Counties, Cities and Market Towns of Great Britain and of the Kingdoms, States, Provinces and Cities of the Known World, with a Variety of other useful Information by The Reverend James Barclay. A New Edition enlarged, improved and adapted to the present state of Science.” Printed and Published by Brightly & Childs 1812.